Sponsor your event with a custom hot/cold pack! Whether you are sponsoring a sports team, outdoor event or working a tradeshow, this personalized hot/cold pack is sure to be a hit. 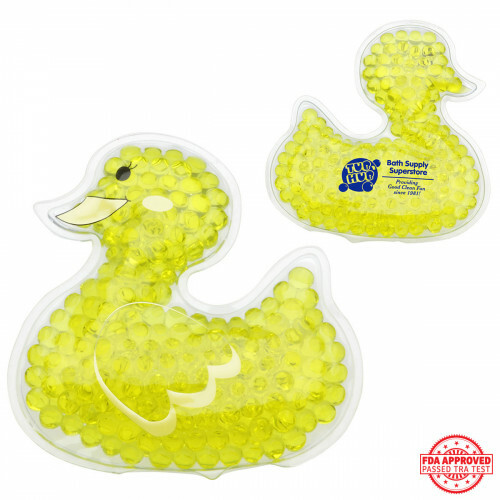 Featuring a cute bill and adorable eyes on the front with your custom logo on the back, our premium yellow duck-shaped Aqua bead gel therapy pack makes a useful gift for anyone, and is perfect for use as both hot and cold therapy. Simply store the pack in a refrigerator or freezer for use as cold therapy, or soak in hot water for 5 minutes for use as hot therapy. Reusable, pliable and non-toxic, our promotional hot/cold packs are ideal for sports teams, children’s events and healthcare fairs. 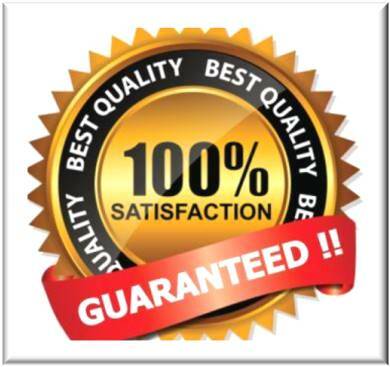 Complete care and instructions are printed on each item, which are safety tested for CPSIA, FDA and TRA (Toxicological Risk Assessment). 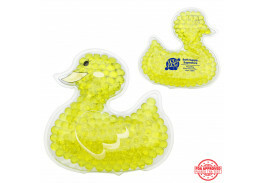 Safety reports for the gel beads are available upon request. 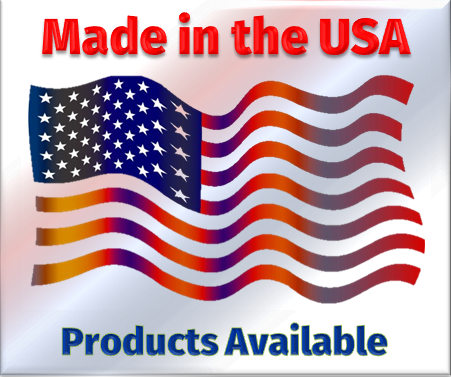 Customized hot/cold packs make a great promotion for sponsoring team, and are an affordable way to get your name out to the masses. 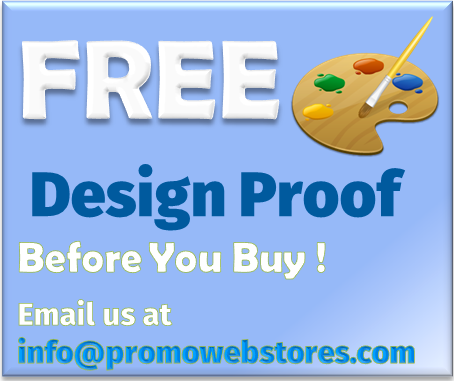 A one color imprint is included in the price. Size: 3-3/4" x 4-1/8" x 1/2"
Imprint Area: Back Only 1.75" x 0.75"
Set Up Charge: $50.00 (one color only) Imprint Colors will be matched as close as possible to your preferred color. Production Time: 5 Business Days. 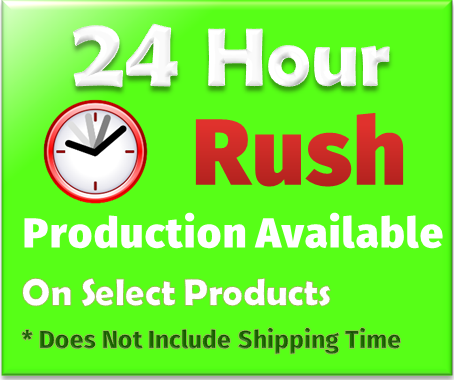 For Rush Production, call for availability and pricing.